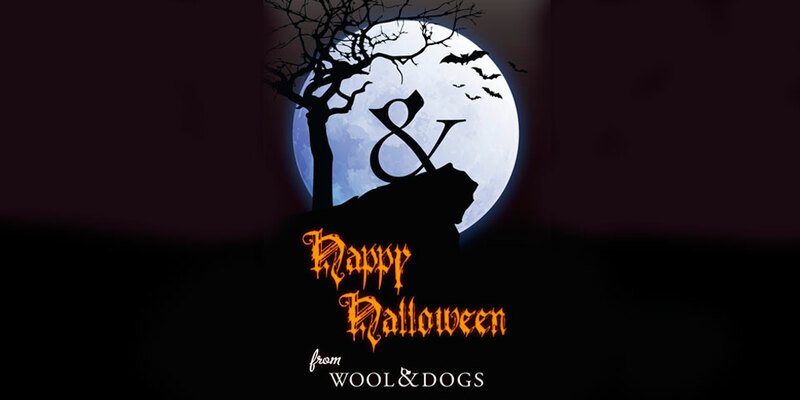 In Wool&Dogs, we appreciate so much to our favourite pets. People say that dogs are the man´best fiend, our more faithful friend. 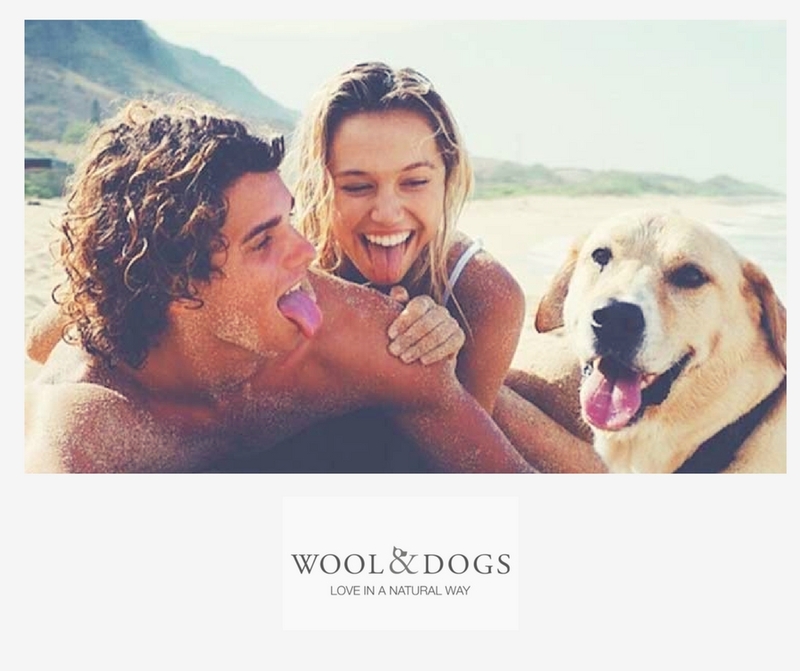 That´s why in Wool&Dogs, we truthly believe in emotional bonds between people and dogs. So, if we receive everyday the best from them… why not to give the the best from us? Enjoying our pet, our dog, is usually one of the things that most attract us during the free time we have in summer. 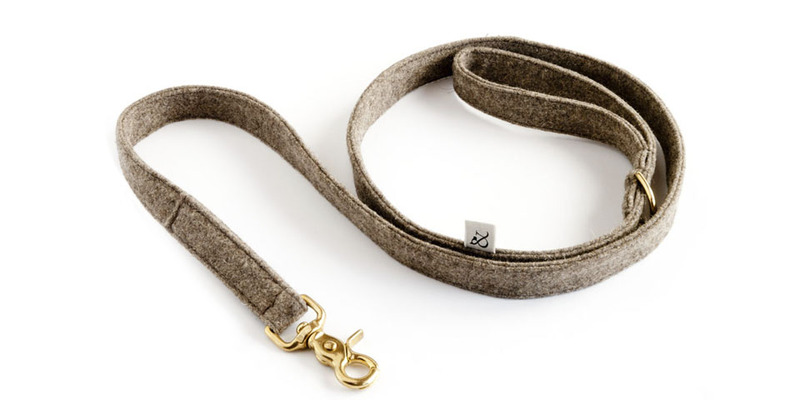 Going out, strolling, playing under the sunsets … in Wool & Dogs you will find a space totally dedicated to natural and ecological products for your dog. 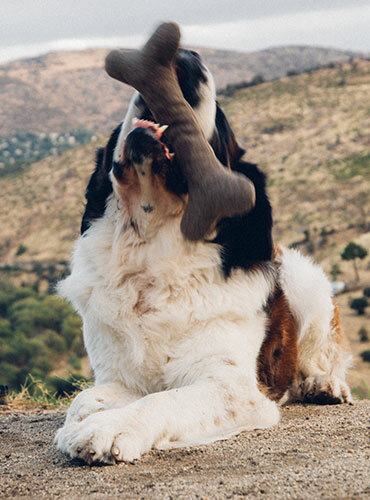 Your best adventure companion deserves the best accesories , with the most security therefore we recommend our products free synthetic material.